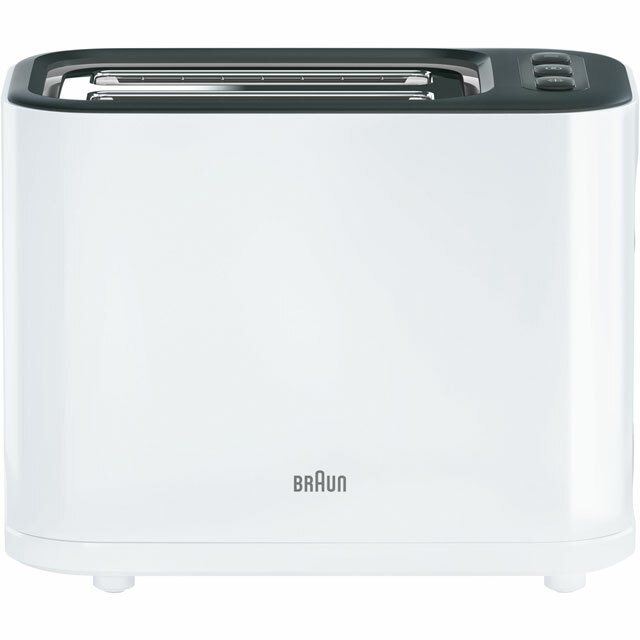 Wake up to a delicious cooked breakfast with this 2 slice toaster from Braun. 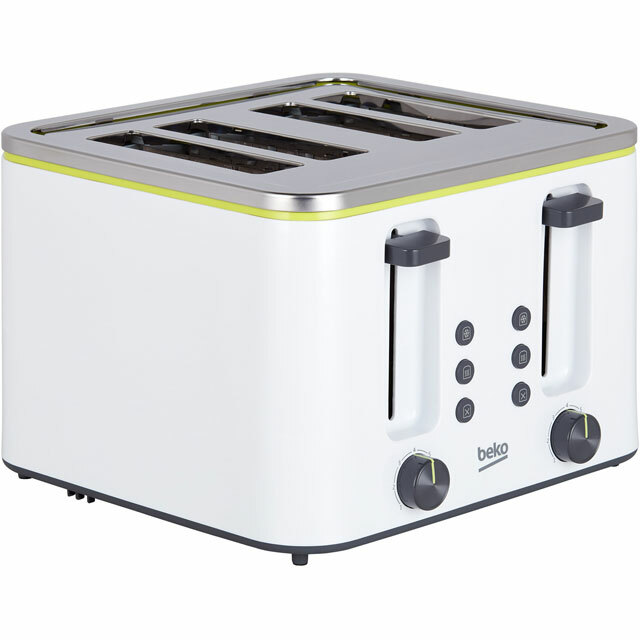 It has a handy high lift function, which make it easy to remove small items like muffins – so you can enjoy your eggs benedict without burning your fingers. 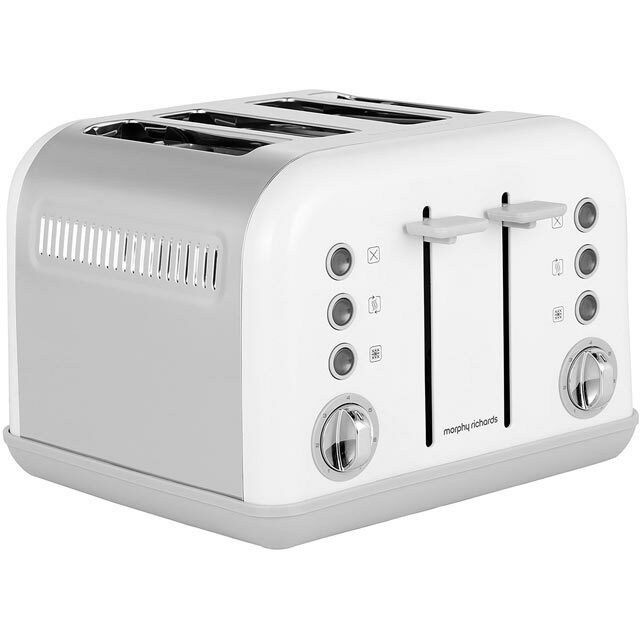 You’ll always have the perfect slice too, as the variable browning function lets you accurately choose how well done you’d like your toast. 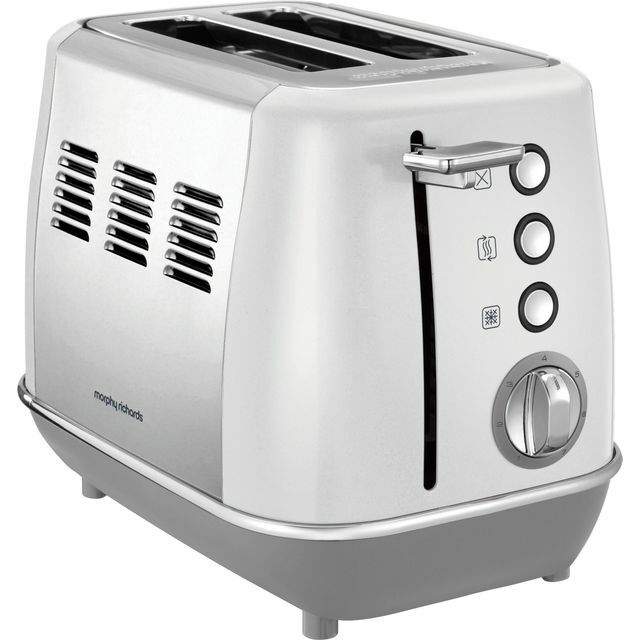 With the defrost function, it quickly thaws frozen bread, which means you won’t need to take a loaf out of the freezer overnight. 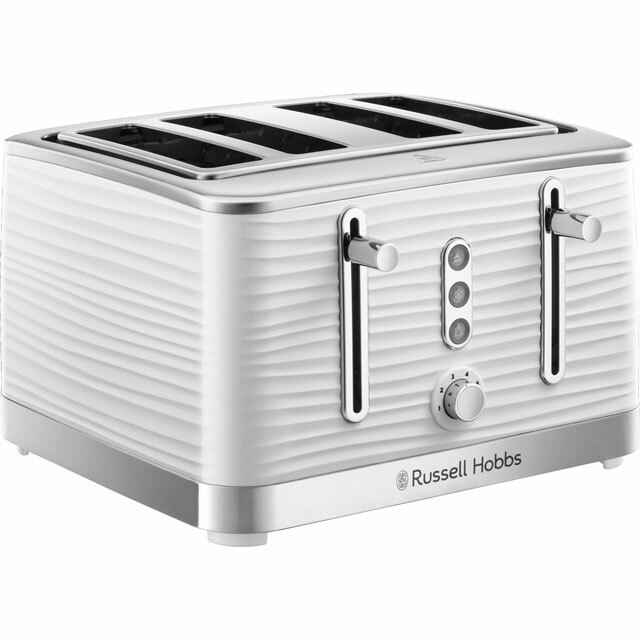 It even has a brilliant reheat function, so you can warm your toast without further browning it.